Indonesia holds national, international events safely without security disturbances. 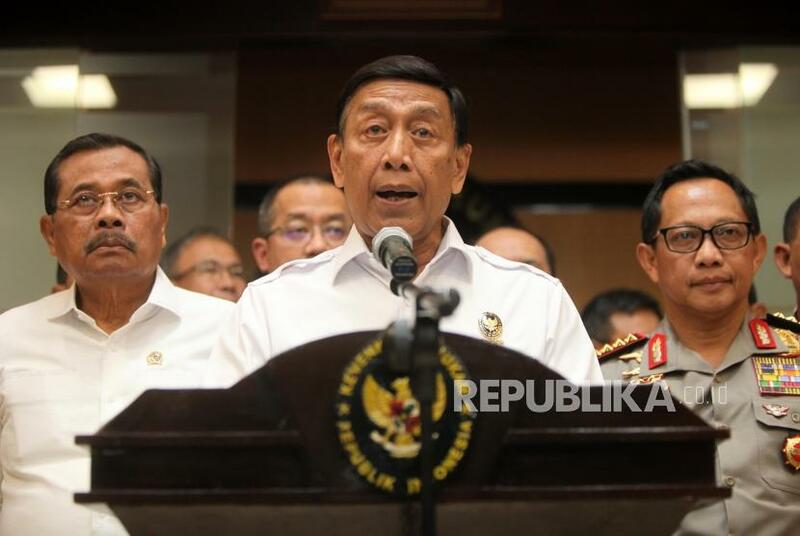 REPUBLIKA.CO.ID, JAKARTA --- The Coordinating Minister for Political, Legal, and Security Affairs Wiranto revealed that the Indonesian government was able to maintain the stability of national security during this year. 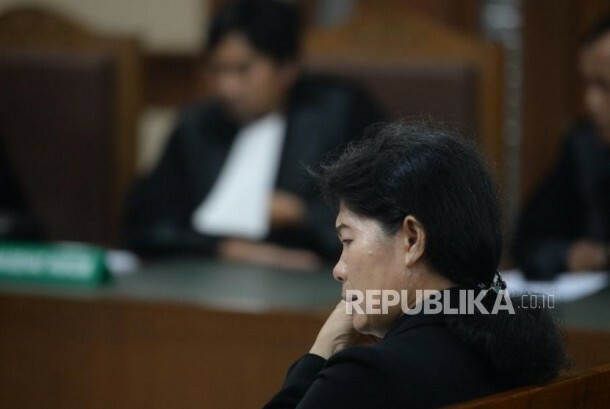 According to Wiranto, this was proven by the implementation of national- and international-level activities held safely and without security disturbances. "The Asian Games, Asian Para Games, and the annual meetings of the IMF and World Bank were held safely. That means we are able to maintain the stability of national security," Wiranto remarked at a press conference in Jakarta on Monday. 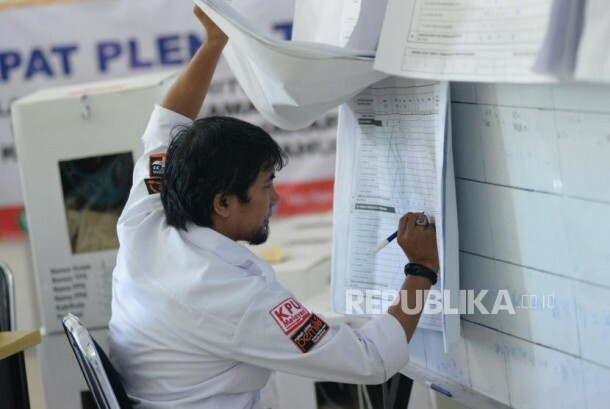 He said an international survey indicated that Indonesia had a reputation for good security, standing ninth as the safest country in the world. In addition, he stated that Indonesia comes second to the Philippines as an investment destination, indicating that globally, Indonesia is viewed as a safe country for investment. 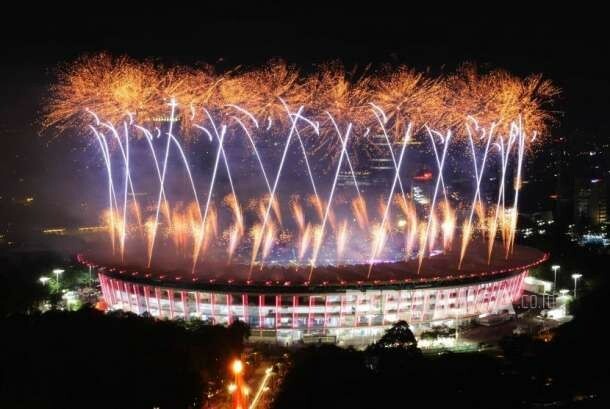 Opening ceremony of the 18th Asian Games at Gelora Bung Karno Main Stadium (SUGBK), Jakarta, Saturday (Aug 18) night. "For the past two years, we have been proven to be able to maintain security and stability, for instance, when we celebrate Christmas, New Year, and Eid al-Fitr, we can reduce crime and accident rates," he pointed out. 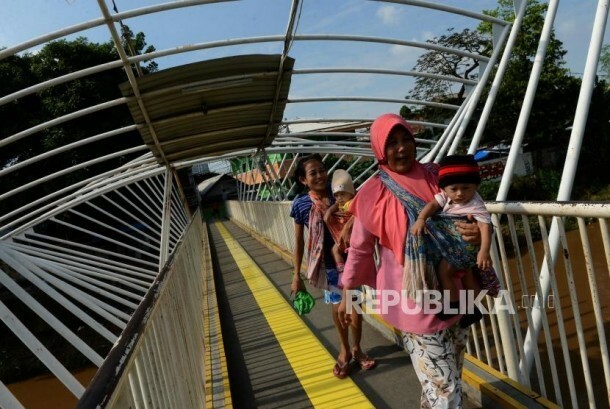 Wiranto said the government did not turn a blind eye to the ripples created following disruption in security that triggered concern among members of the community. He cited the incident in Nduga, Papua, on Sunday (Dec 2) by the Armed Criminal Group (KKB) that had brutally killed construction workers in Papua. 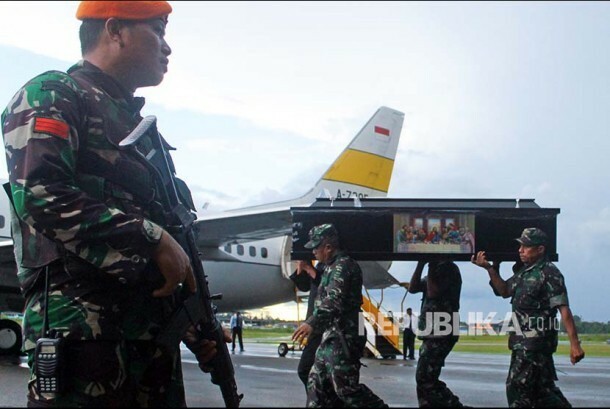 Casket of victims of massacre by armed criminal groups in Nduga arrive at Moses Kilangin Airport, Timika, Mimika, Papua, Friday (Dec 7). "There is no need to fuss about whether they are criminals or separatists, but they must be dealt with firmly. That is the duty of the Police, TNI, and the community," he emphasized. He noted that it was the obligation of the community to restore security conditions in Papua, and that President Joko Widodo was focused on infrastructure development in Papua in the context of social justice. 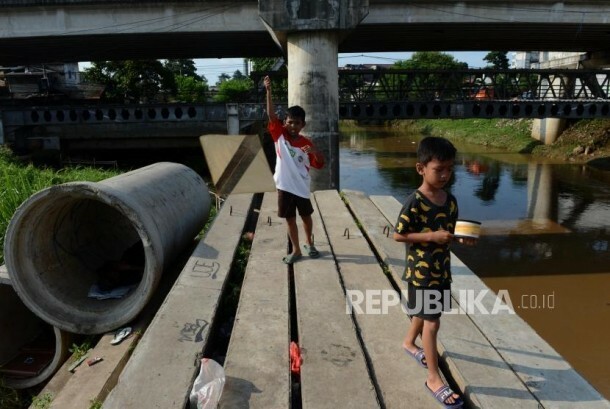 Wiranto stressed that the government believes that continuous and sustainable infrastructure development can accelerate development in remote areas. "At present, the price of fuel in Wamena is the same as that in Jakarta, which is extraordinary. 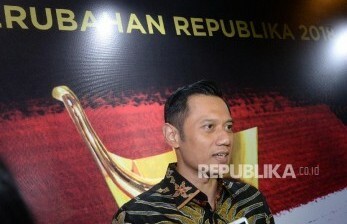 Hence, if the development is disturbed, it will affect the people of Papua," he pointed out. 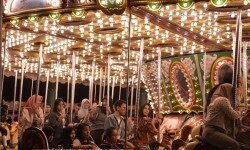 In addition, Wiranto invited the people to create a safe and peaceful atmosphere, especially in welcoming the Christmas and 2019 New Year's celebrations, in order to usher in the implementation of the 2019 election.